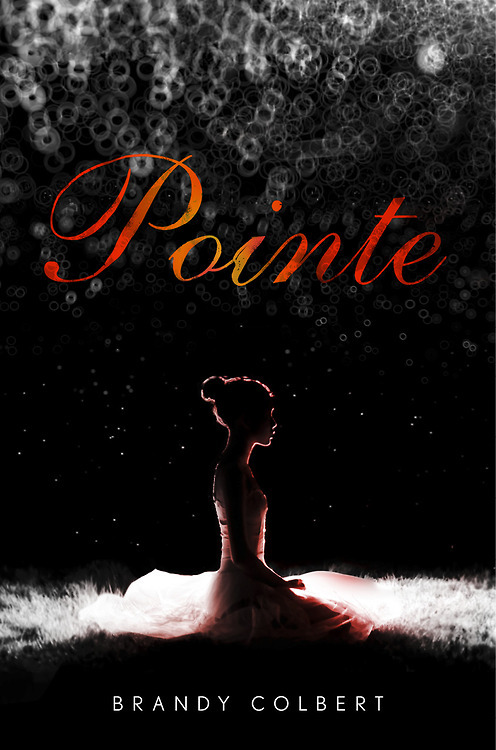 Pointe may be Brandy’s first published novel, but it is not her first attempt at writing. She is a magazine journalist. Add that to her tap and jazz dance training and you have the perfect person to write about ballet. Her life story is riveting and so is Pointe. 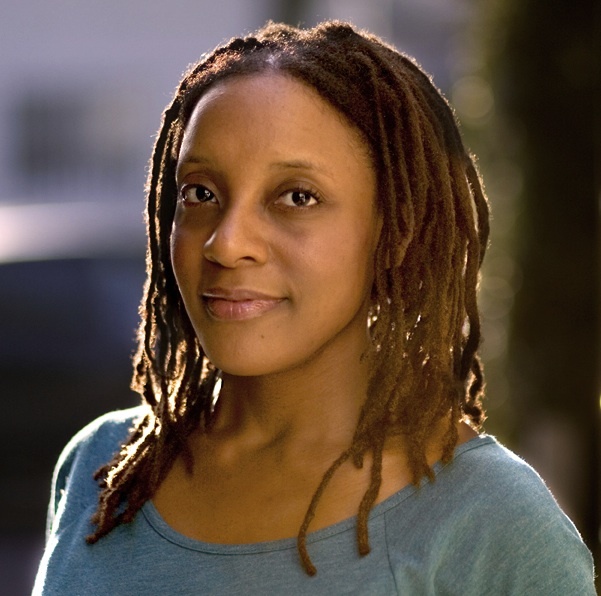 After learning about Brandy, you will not be able to resist the urge to read her first novel. The Brown Bookshelf is honored to feature Brandy on 28 Days Later 2015. I’ve wanted to be an author since I was seven years old (at least that’s the first time I documented my aspiration), and have been writing stories since then. I took a bit of a break in college and afterward, while I earned a journalism degree and moved out to Los Angeles to start my career in magazine publishing. Of course I never stopped reading, and I would write sporadically, but I had a hard time finishing projects that I’d started. At the time, I also found it hard to come home and work on my own manuscripts after writing and editing all day at my full-time job. In 2006, I decided to get serious about pursuing publication. I completed a novel during NaNoWriMo and also signed up for a writing class, as I realized I’d have to start sharing my work with others and get feedback (terrifying!) if I wanted to get published. That project was the first book I’d finished writing since I was a child. It started out as an adult book, but I soon realized the voice wasn’t right. After I switched to teenage characters, I felt like I was on the right track—exploring the issues and lives of teens, as well as writing in their voice. I think inspiration can (and should) come from various and unexpected sources. I’m inspired by honest writers, those who aren’t afraid to tackle messy subjects (and even messier characters). Some of my favorites are Chimamanda Ngozie Adichie, Courtney Summers, Colson Whitehead, Aimee Bender, Sarah McCarry, ZZ Packer, and Toni Morrison. Pointe is the fourth book I’d written since I began actively working toward publication, and it’s strange to look back on this now, but I was just about ready to give up if I hadn’t found representation with that book. It was easily the most honest book I’d written to date, and the one I’d put the most work into. I ended up working on it with an agent who was interested in signing me, but unfortunately, once I turned in the final book, we saw that our visions for it were quite different. After that, I queried a few other agents at the top of my list, not expecting to get very far. But much to my surprise, Tina Wexler of ICM requested a full manuscript just a few hours after I’d queried her! She asked for a fairly big revision, which I turned in around six weeks later. She offered representation shortly after that, and just three days after I’d been laid off from my job as a business writer in Chicago. After three books and four years of rejection from agents, I also didn’t anticipate interest from editors, though I believed in the book and finally had someone else in my corner who did, too. I’d decided to move back to Los Angeles after being laid off, and at the end of my first day driving cross-country, I stopped in Missouri to see my parents and recharge for a few days. And the morning after arriving in my hometown, Tina called to tell me we had an offer from Ari Lewin at Putnam! I was happy to have an offer, but more important, I was thrilled that Ari believed in my book and had some wonderful ideas on how to improve it while staying true to my vision. Pointe received a starred review from Publishers Weekly, was named a Publishers Weekly Flying Start, is a Cybils Awards finalist, and was named a best book of 2014 by Publishers Weekly, Book Riot, BuzzFeed, the Los Angeles Public Library, and the Chicago Public Library. I think 2014 was a turning point for the children’s books industry in that the conversation on diversity really began to make waves. Many people had noted prior to last year that diversity was an important (and often overlooked) initiative in children’s books, but We Need Diverse Books catapulted it to the forefront, turning a hashtag campaign into a pledge into a nonprofit. I’m so impressed by the group’s commitment to implementing change in the industry, including the provision of publishing internships and grants and awards to writers and authors of color. When I was growing up, I didn’t need two hands to count the number of black kids in contemporary stories, and it’s sad to me that things aren’t much better so many years later. But I believe the conversation is a great start. And in addition to books that reflect the world around us, we also need diverse authors and agents and editors and publicists and marketing departments—people of color, people with disabilities, people who identify as LGBTQ. I truly believe that if diversity is championed from within the industry, there will be a greater chance of seeing these stories published. And they are stories that desperately need to be told. For more about Brandy, please check out her website Brandy Colbert. Brandy’s twitter handle is @BrandyColbert. I am so excited about this author, and really, really, really hope for more from her. The reviews and awards must be icing on the sweet cake of finishing. Congrats for not giving up!